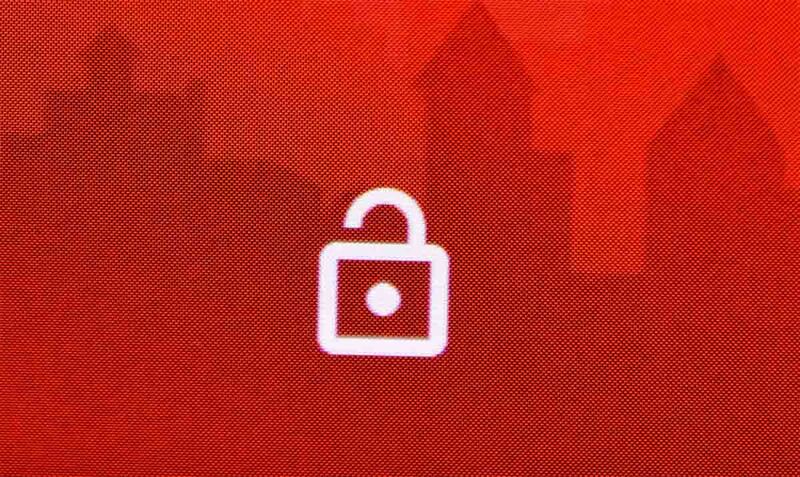 Question of the Day: Do You Worry About Android Security? Security is an important topic in today’s mobile heavy world. It’s starting to feel as if we are almost always under some form of attack from this or that spyware or virus or backdoor. Well, security companies are certainly trying to make us believe that, especially those who have attached their livelihood to Android. This isn’t me completely dismissing potential threats on Android, it’s just that most of these “67% of Android users at risk!” types of headline-grabbing reports almost always contain a big asterisk that involves some form of, “This doesn’t concern you if you install everything through Google Play.” In other words, if you own a legitimate Android phone that has Google services and aren’t installing pirated apps through scary-as-hell 3rd party app stores, you are fine. But look, security threats can be real. After all, when you become this widely distributed as an “open” platform through so many different manufacturers and channels, you do sort of open yourself up to security issues. Even Google has started issuing monthly security patches to make sure Android is as up-to-date as is possible and some manufacturers have even joined their crusade. With that in mind, I’d like to see where you all stand on Android security. Is this something you are at all concerned about? Are you installing some form of a security app (like an anti-virus app) on your devices? Do you understand that sticking to Google Play protects you almost all of the time? Below, you’ll find a short poll, but I’d really like to hear thoughts in general on Android security in the comments. Do You Worry About Android Security? Yes, it's a serious issue on Android. I'm aware and stay informed, but not necessarily worried. No, I'm not worried about security on Android.